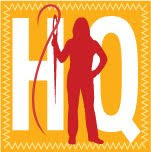 The History Quilter: Have you seen, Have you heard? My computer sits in the laundry/computer room which faces south and up until yesterday about 3pm, this room was fairly dark. Well yesterday the husband and the man/boy decided to pull off the useless corrugated plastic off the top of the patio cover that sits just outside the south side of our home and now...it is so bright! They are only about 40% done but it has made such a difference already. How cool is FREE remodeling? Felt like sharing some current favorites with you right now. 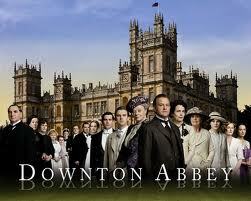 I'm a sucker for period pieces and Downton Abbey currently on PBS is very good. Episode Two aired last night and you can catch it on www.PBS.org if your local PBS station is not offering it. 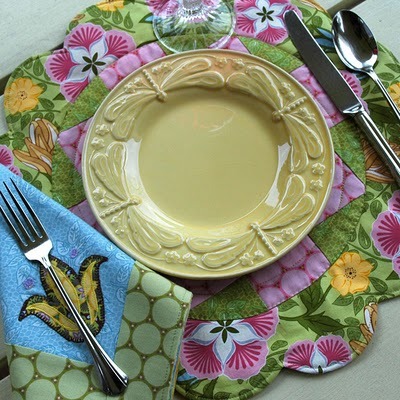 Check out Amanda Murphy's website for the coolest place mat pattern I have ever come across. She posted a tutorial for the place mats and napkins here today. Do you listen to podcasts? I sure do, many of them in fact. Someday I will list them all but for now if you love food, here is a great podcast called Good Food that is produced here in the Los Angeles area by Evan Kleiman a lovely gal who owns a owns Angeli Cafe in Los Angeles. You can listen to the show directly from the above link or you can get it on iTunes. My favorite part each week is when Jonathan Gold (the guy has won a Pulitzer for his food writing!) comes on the show and although he talks about restaurants that I will never get to as they are just too far away, I just love his voice. Last thing for today: Harold McGee. Basically the coolest food scientist around who not only can write about it but sounds great on the radio too. Too bad he doesn't have a podcast. He does have an occasional column in the New York Times. He wrote On Food and Cooking back in the 80's and came out with a revised edition in 2004. Not a recipe book but a book about how we as humans digest, cook and use food. He has a new book out called Keys to Good Cooking: A Guide for Making the Best of Foods and Recipes. Just put this in my Amazon.com cart. Time to get back to the16th century Roman painter/gentleman costume. That place mat is very cool! Thanks for sharing the link! I also love a good BBC show. No tv at our house right now. Thank goodness for the internet. I will have to check that show out.